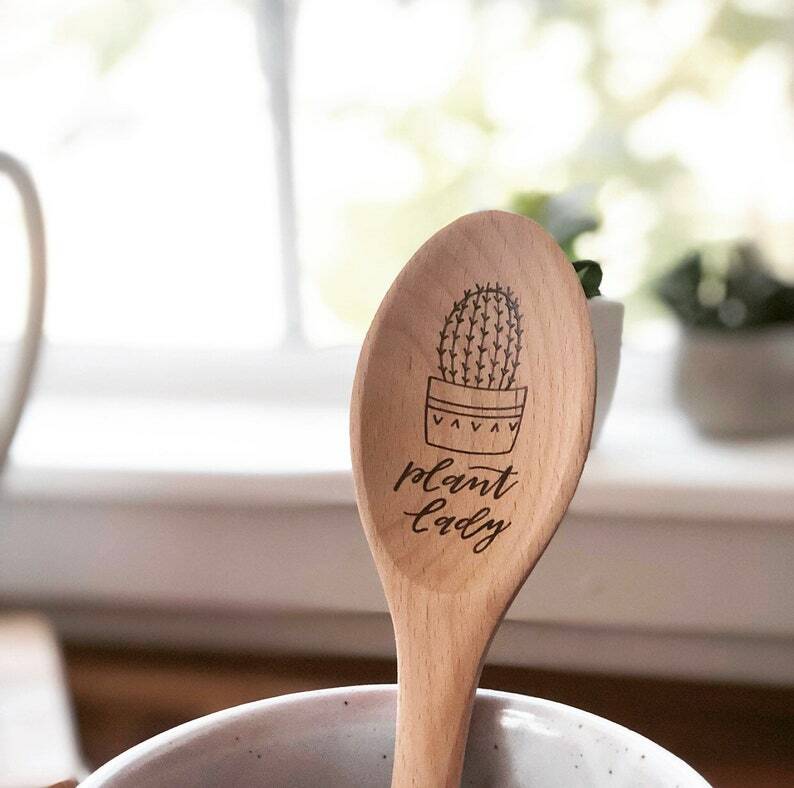 For cactus lovers and self proclaimed plant ladies! This design is illustrated, lettered and wood burned by hand. It is made to order and may differ slightly from photos.